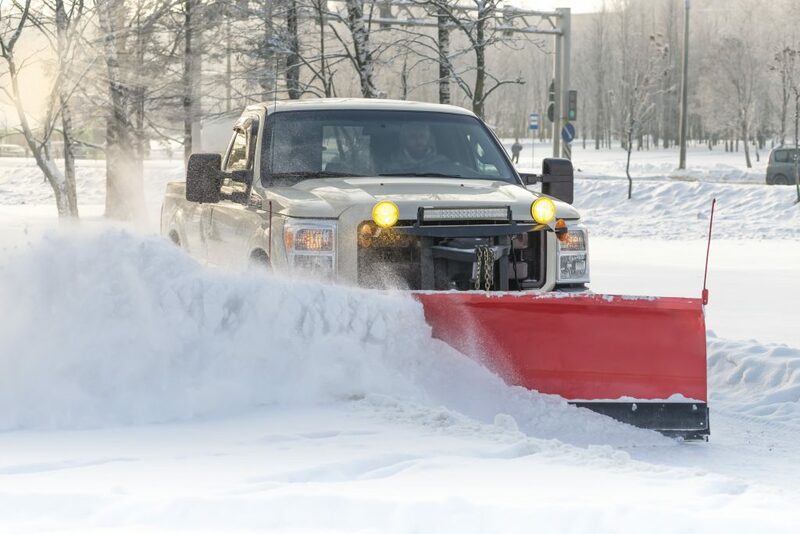 F&W Lawn Care & Landscaping offers full-service snow and ice removal contracts for both commercial and residential customers. These contracts automatically put your home or business on our service list in case of snow and ice, meaning less lost time or inconvenience to your family or customers due to inclement weather. Contact us with questions about this service or to set up your snow contract. While snow may be the last thing anybody wants to think about in September, it's actually the BEST time to make plans for snow removal for your home or business. Listen as Jeff McGee of F & W Lawn Care & Landscaping, Inc. talks about why now is the time to get snow contracts in order.